Industry leader in deep hole drilling and machining of precision tubular components since 1947. 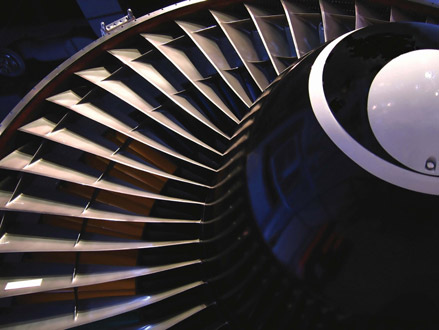 Decades of experience in high-precision machining of turbine engine and structural parts for various aerospace applications. Our roots go back to the early days of nuclear power development. The versatility of our CNC and manual machining centers generate the ability to produce multifaceted parts in diverse metal requirements. Dearborn leads the way in deep-hole drilling and precision machining of complex Oil & Gas components. Dearborn continues to develop, produce, and deliver a variety of high-complexity, mission-critical parts for the aerospace industry. Critical deep hole drilled components for nuclear reactors, and balanced turbine shafts for commercial power generation.